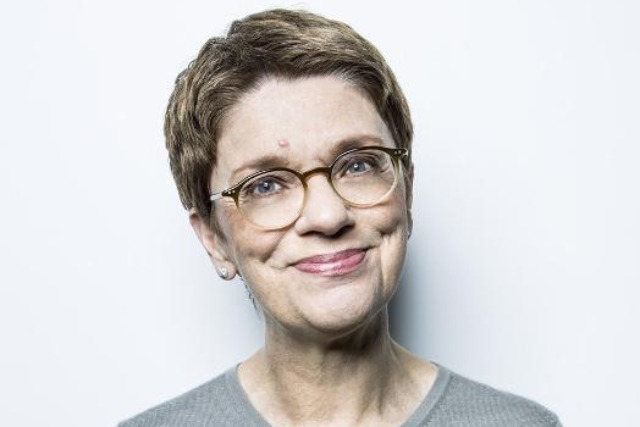 MediaLink has appointed former Mondelez International top marketer Dana Anderson as the advisory business's chief marketing officer. In her new role, Anderson will be externally focused on Fortune 500 marketers, helping them to deliver brand performance by focusing on transformation efforts that change behaviour. Anderson joined Mondelez parent Kraft in 2009 after a career agency-side, most latterly running DDB in Chicago between 2004 and 2007. She was also chief executive of FCB Global for seven years before that and has also worked at J Walter Thompson and Y&R. Based in Chicago, Anderson will report director to chairman and chief executive Michael Kassan and be a member of his executive team. Last week MediaLink, a US company, announced it would launch a UK office headed by founder Michael Kassan’s top lieutenant, Wenda Harris Millard. It was Kassan’s first big move since Ascential, the London-based owner of Cannes Lions, acquired MediaLink. MediaLink, an advisory business that runs agency pitches and does headhunting, is expecting to make local hires in London office imminently and also has plans to launch in Asia. Ascential bought MediaLink in February in a deal that values the business at up to $207m (£162m) if Kassan’s team hits targets. Kassan said: "Dana brings a rare mix of business intelligence developed as a global marketer combined with go-to-market ingenuity developed as an agency chief executive. "One of the more commanding and engaging voices in the marketing space right now, she has guided multiple organisations successfully through periods of disruption and transformation, and now MediaLink clients will have a tremendous new resource to help them navigate a global marketplace that is in a state of perpetual churn." Who cares about the Cadbury egg hunt controversy?